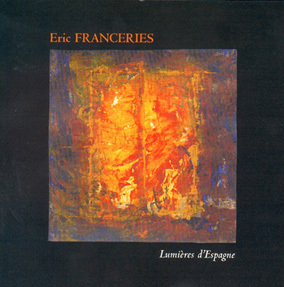 "Eric FRANCERIES goes through the generations and borders of the six strings, becoming over the years the crossroad of the classic ..."
Eric Franceries appears as one of the most talented guitarists of his generation. 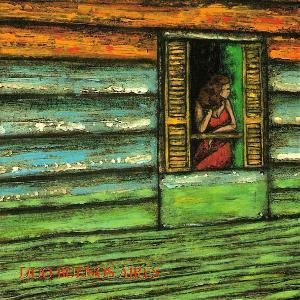 His style, combining rigor and virtuosity, is a real treat for lovers of this instrument. The artist starts learning music at 8 with his father, Marc Franceries. 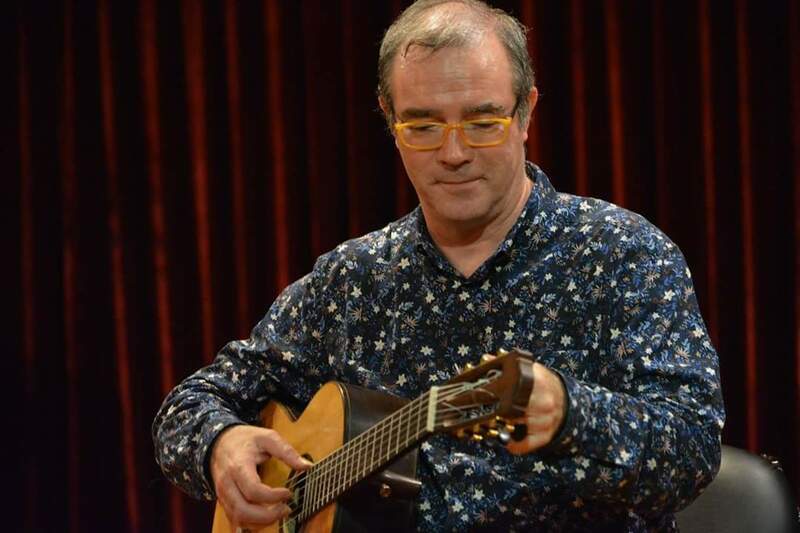 Having led for a while guitar and bassoon forehead, he obtained for these two instruments a gold medal at Toulouse Conservatory for the first, and Lyon Conservatory for the second. He finally decides to devote his career to the guitar. A way in which his talent will burst fully. At twenty, he won the first prize at the C.N.S.M. 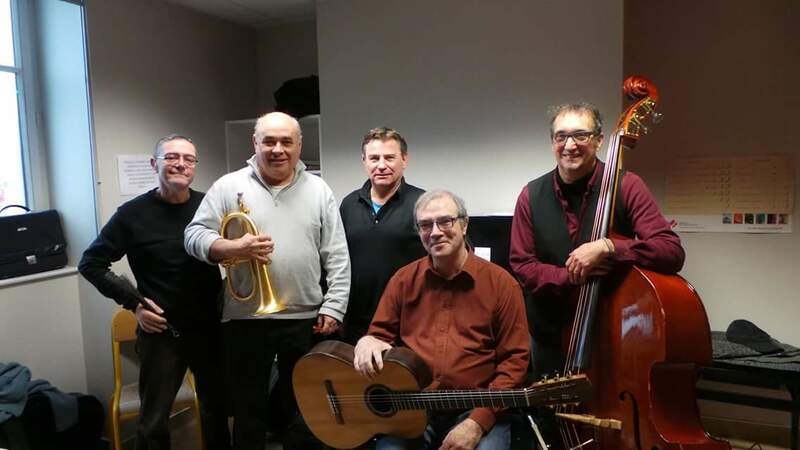 of Paris, in the class of Alexandre Lagoya and several international competitions: CARPENTRAS (1980), SASSARI (1982) RADIO - FRANCE (1983). He won in 1994 " Victoires de la musique " with Jean-Pierre Rampal and Claude Bolling. 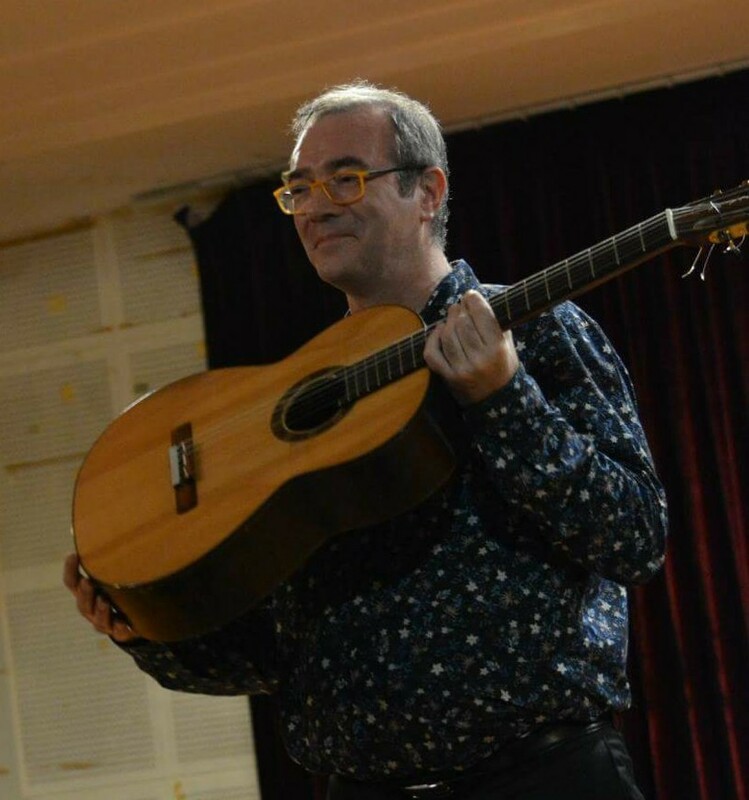 Professor at the Conservatory of Villeurbanne, his teaching experience led him to give masterclasses in the Guitar Festivals framework and Music Schools in Frane, Poland, Germany, Danemark, Czech Republic, Bulgaria, Singapore or even in the USA where he enjoy an increasing reputation. He is also famous in Russia he is invited to perform several times each year. One of the first in China where his talent and his educational skills are strongly recognized he is regularly invited to perform concert and to teach masterclass in the central conservatory of many main towns. 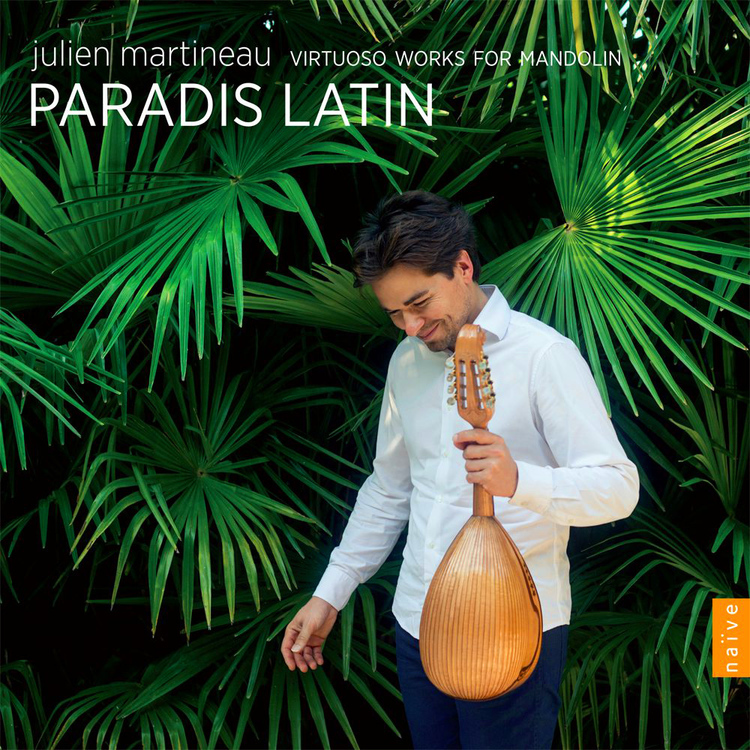 He collaborate with Julien Martineau for his last album PARADIS LATIN. 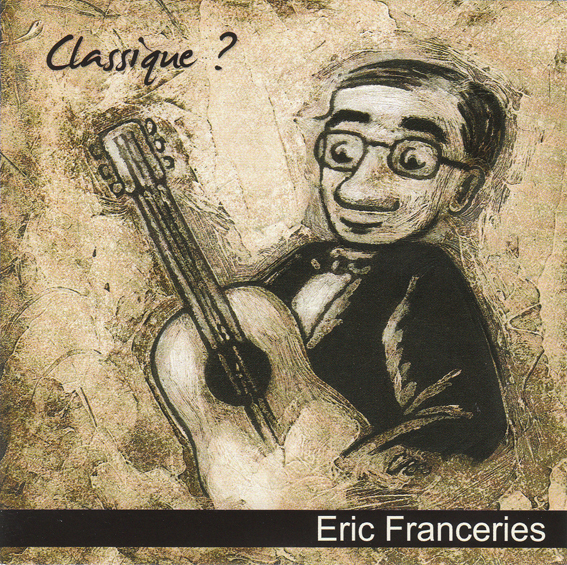 Eric Franceries collabrate with Julien Martineau in his last album "Paradis Latin".